When it comes to beauty, my idea of being ~adventurous~ is using two separate colors for my mani/pedi. But, I like to "stay up on the trends," as the kids say. 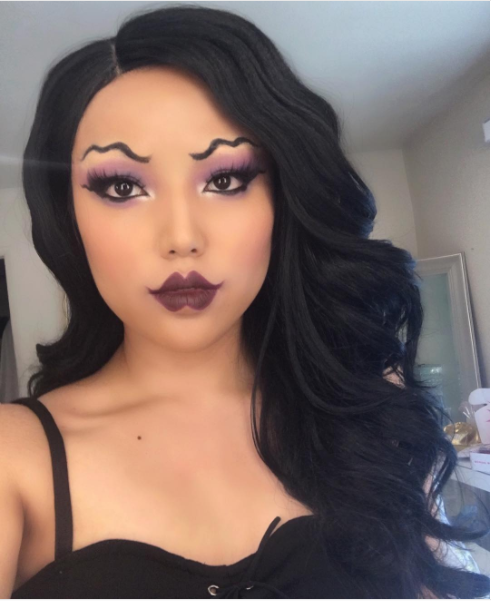 So, I know alllll about your squiggle eyebrows and hair nails. I'm hip! I'm cool! But, when is enough enough? Where do we draw the line? Hmm, I know. HOW ABOUT HERE?! EXPLODING. PIMPLE. NAILS. Let it be known, this is me drawing the line. WE'RE 👏 DONE 👏. 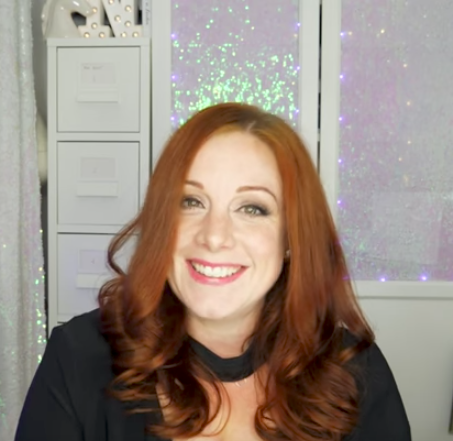 Meet beauty blogger Natasha Lee, a nail technician who has created some beautiful and ~innovative~ creations in the past. 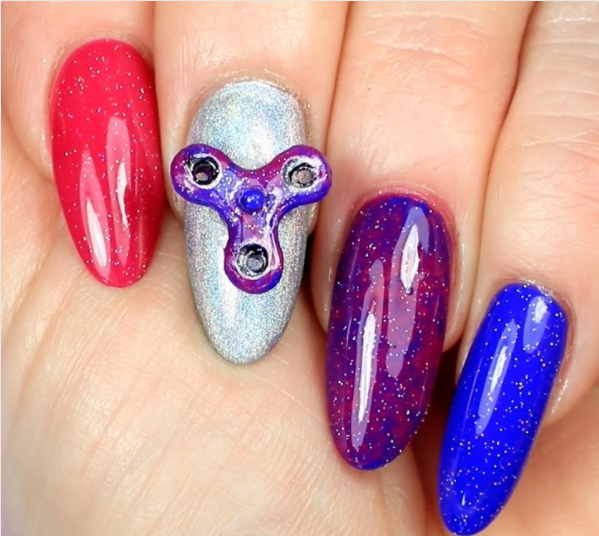 Why yes, those are fidget spinner nails. 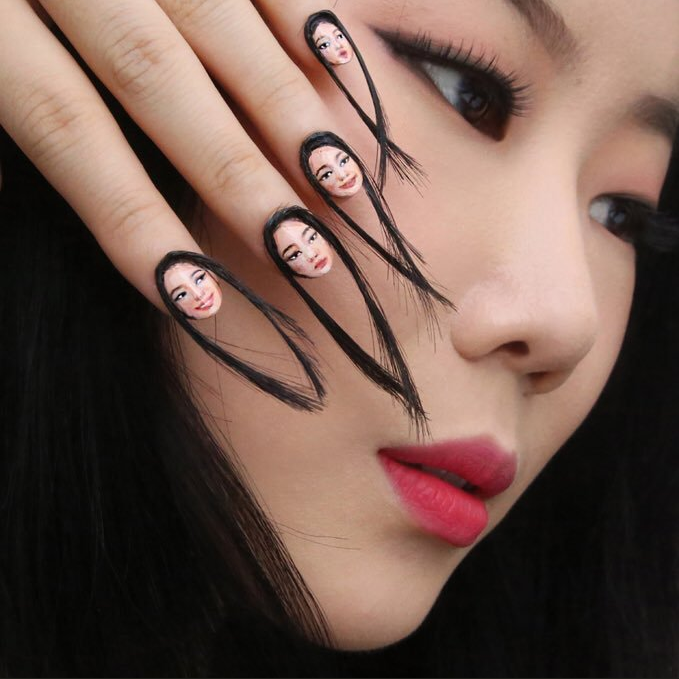 But, her past nail designs are NOTHING compared to her newest creation: pimple nails that have come straight out of Dr. Pimple Popper's dream journal. You can check out the tutorial video here. What do you think of these exploding nails?